Firearm transfers (handgun, rifle or shotgun) are a $25 flat fee. Please call us before you place your order online to let us know what firearm/NFA item you will be ordering and from which company it will ship. We have the absolute lowest prices on Silencer Shop and Have a Kiosk for fingerprints, photos, etc. 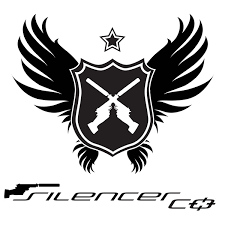 ​Click on the Silencer Shop logo below to go directly to our pricing on their site. We are a Federal and State licensed FFL 01 and SOT 3 (Class 3) dealer in firearms specializing in low prices and personalized service. We offer our services only to Pennsylvania residents. Firearm transfers (handgun, rifle or shotgun) are a $25 flat fee. Suppressor transfers are $75. Call for transfer rates for machine guns. 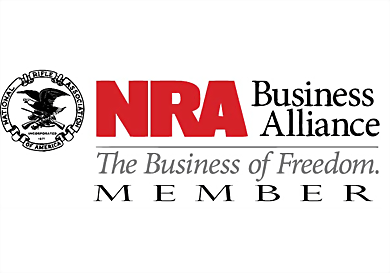 Our FFL is on file with most of the major internet retailers of firearms (Gunbroker, Buds, GunsAmerica, etc.) If you are making a purchase from a seller who does not have our FFL on file, call or email us and we will send it to them immediately. Conveniently located only 1.4 miles from route 80 exit 309 in Shawnee Square Plaza. Our office is in the Shawnee Medical Group building. Flexible hours by appointment. Whether you are purchasing your first suppressor or adding to your extensive collection, we will be happy to help. Our individual appointments in an office setting allow us to tailor the purchasing experience to your level of knowledge. 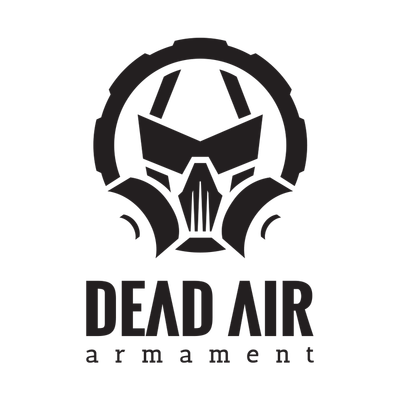 We are a stocking dealer of both SilencerCo and Dead Air Armament and are a SilencerCo "Expert Dealer". 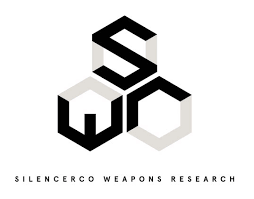 In addition to those brands, through our affiliation with Silencer Shop, we offer all other major brands of suppressors including AAC, Gemtech, Liberty, Griffin Armament, YHM, Surefire, Tactical Solutions, Thompson Machine, Bowers, etc. We are a Secure ID Kiosk "Powered By Dealer" with Silencer Shop which allows our customers to digitally scan and submit fingerprints, swipe drivers licenses to populate the transfer forms automatically, etc. 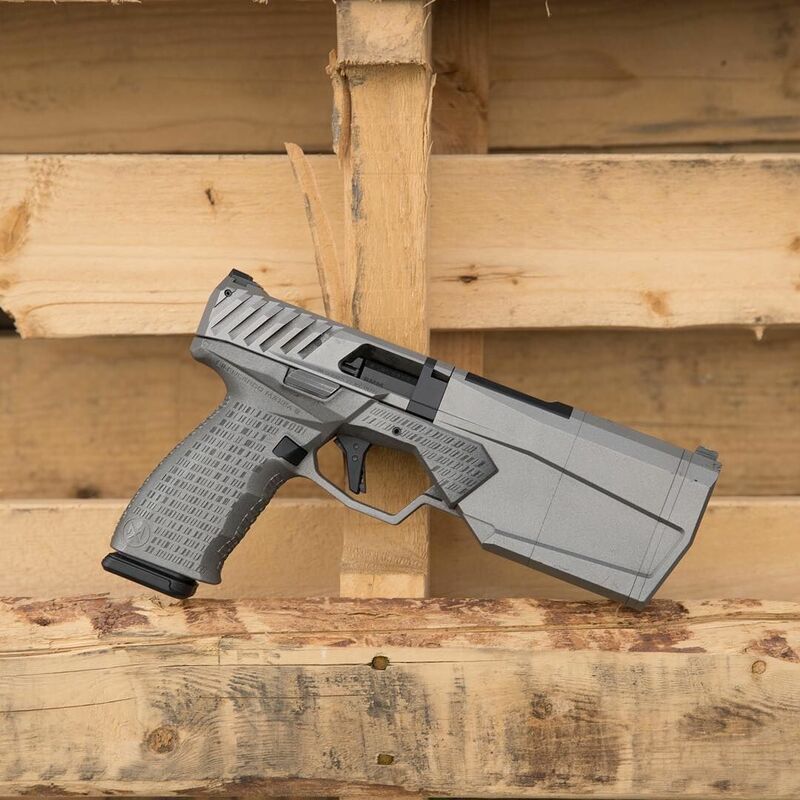 The Kiosk is a revolution in easing the process of purchasing suppressors and making or buying short barrel rifles and short barrel shotguns. Sign-off from the local Chief Law Enforcement Officer (CLEO) is no longer required. 300 dealers nation-wide were selected to receive the Kiosks and we are happy to be one of them. There is simply no easier way to purchase suppressors than with the use of the Secure ID Kiosk. 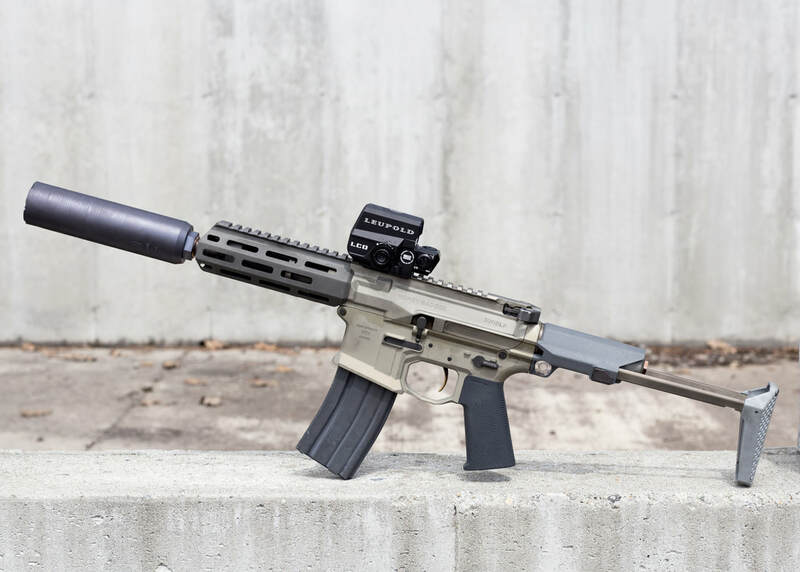 The Kiosk is able to be used on sales from our own inventory of suppressors in addition to sales made through Silencer Shop. Click on the Kiosk image to the left to read more about the system. ​Being a "Powered By Dealer" with Silencer Shop lets us set our prices on all the products they stock. We have our prices set at the lowest allowed by Silencer Shop and the manufacturers. Select us when purchasing a suppressor through their site for the best price. No one beats our prices on suppressors! 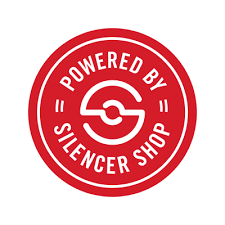 Click the POWERED BY SILENCERSHOP logo below to go directly to our pricing on Silencer Shop's site. We charge a $75 transfer fee for suppressors bought from out-of-state dealers other than Silencer Shop. Again, the lowest transfer price in the area. Most estates sell guns outright to established gun stores or to individuals through local auctions. This often results in lower prices for the firearms than what they are worth. We will work with you to maximize the proceeds of your collection by listing the items with the national online auction sites and handle all shipping and legal issues. We provide these services on a commission basis allowing you to net the most for your valuable firearms. Please click the tab "SELL YOUR GUNS" at the top of the page to read how we maximize the cash for your guns. We are a dealer of Leupold, Aimpoint, Zeiss, Trijicon, Burris, Nikon and others brands and will gladly quote a price on any of their optics. Give us a call-you will be pleasantly surprised by our prices. ** If you have a firearm sent to us for us to handle your transfer and then you fail to pick it up, storage fees will apply after the firearm has been in our possession for a 2 week period. The storage fee will be $10 per week until the firearm paperwork is completed and the item taken into your possession. If the storage fee exceeds the value of the firearm, the firearm will be sold and the proceeds of the sale will be utilized to cover the storage fee. If a firearm has to be returned to the seller, the charge will be $50 per item plus actual shipping and insurance cost..